Welcome to North Shore Property Co., Ltd.
As a company, North Shore Property believes in honesty and integrity in all of its dealings and will always go that extra mile to provide outstanding service and reliability. 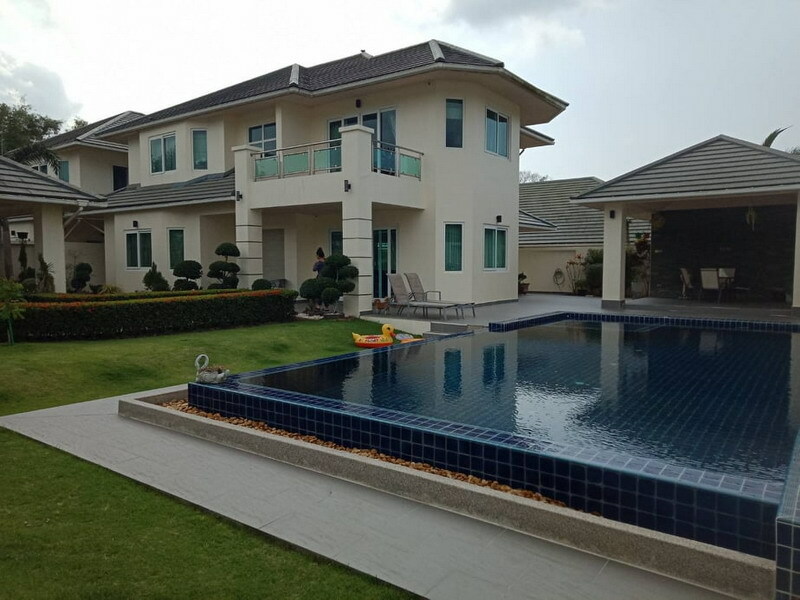 real estate, Pattaya property, new developments, Pattaya villas and land sales. With over 1,800 Pattaya and Jomtien Real Estate listings - and growing daily - along with all the advice and services you will need on Thailand real estate. We find for you affordable Thailand homes for Rent, Sale or Investment. We market all type of real estate on the coast of Thailand, including established homes, house and land packages, building plots, new projects, acreage, commercial and businesses for sale. That's why we should be your first choice when it comes to real estate in Pattaya. 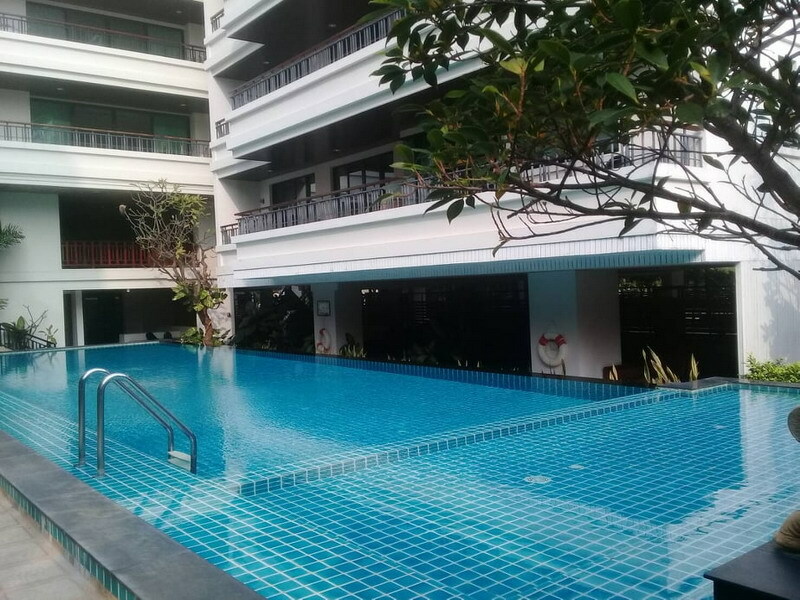 Located in Jomtien on Thappraya Road, we are well placed to take advantage of the phenomenal growth that has happened in this area over the past two years. We also provide a service whereby if you are looking for something specific and we don't have it, we will go to great lengths to ensure we find it for you. Another great benefit of dealing with us is that we market land for sale all across the Eastern Seaboard. These include beachside, lakeside, mountain views, golf course, countryside and city living. We cater for everybody's requirements from the budget purchaser to the most exciting developments taking place on the coast. Contact us now for the most professional real estate services in Pattaya, Thailand. Copyright © 2009 North Shore Property Co., Ltd.